Research on colon cancer, breast cancer and acute myeloid leukemia are among the seven projects that will benefit from $2.1 million in new grants announced by Siteman Cancer Center through its Siteman Investment Program. The goal of the grants is to support and accelerate the pace of innovation in cancer research. 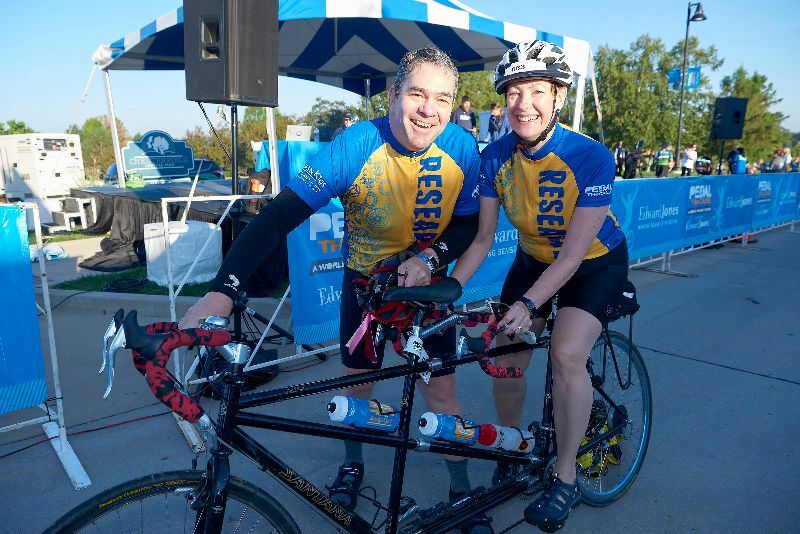 The money awarded comes from a variety of sources: Pedal the Cause annual bike challenge and Illumination gala, through the Cancer Frontier Fund at the Foundation for Barnes-Jewish Hospital; Fashion Footwear Association of New York; National Cancer Institute; and Barnard Trust.